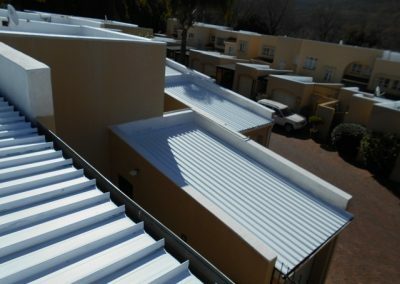 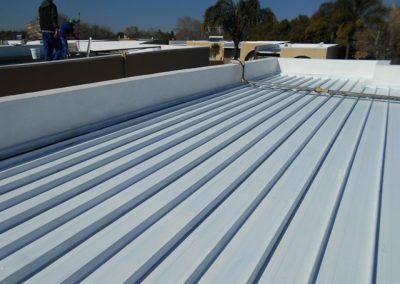 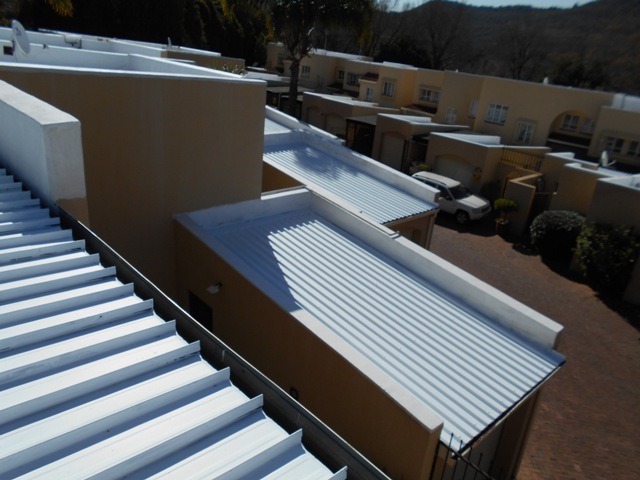 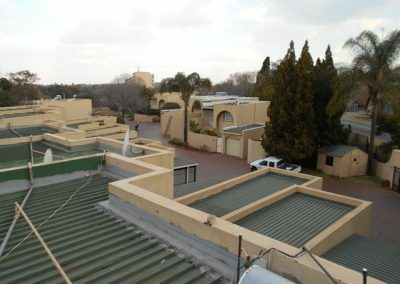 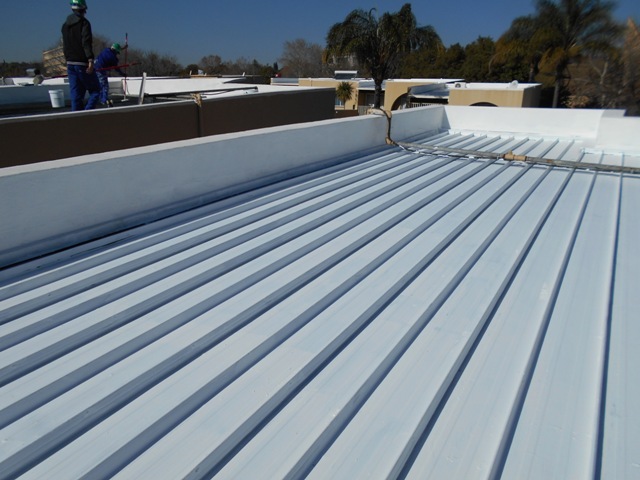 To illustrate the workmanship of Paintmaestro, we made use of a project we have done at a Complex, Valley Mews in Pretoria East. 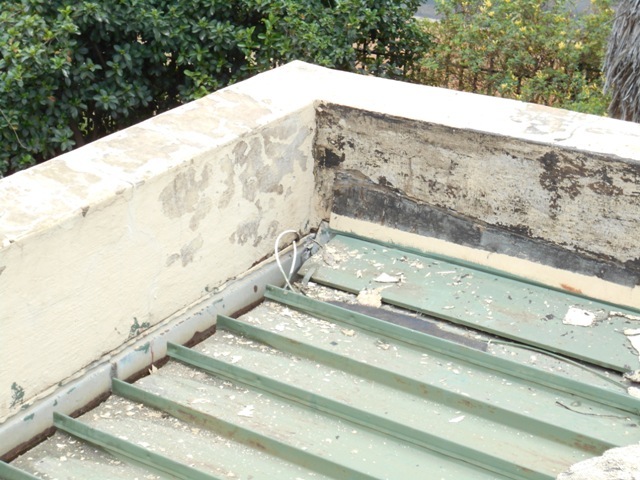 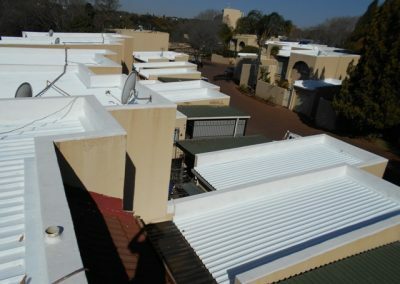 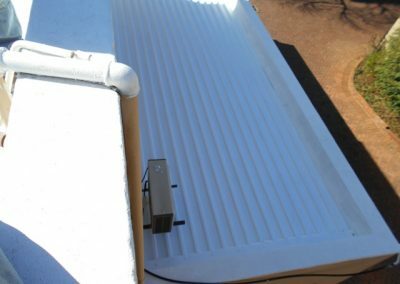 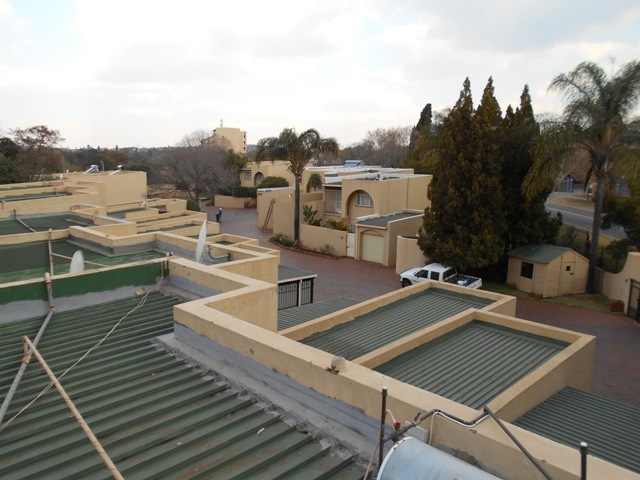 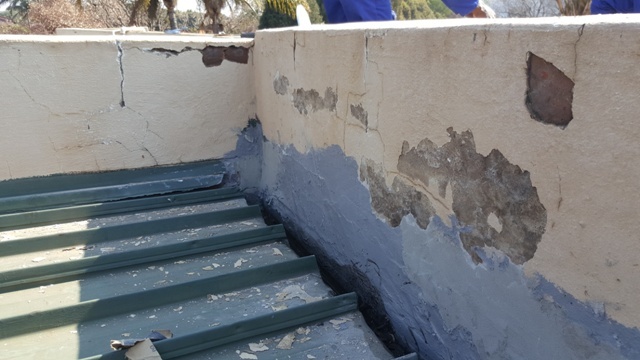 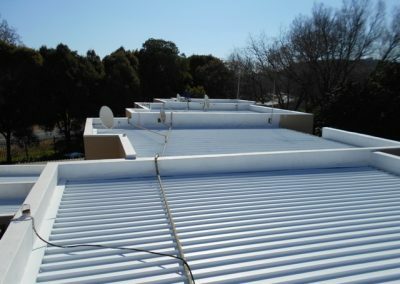 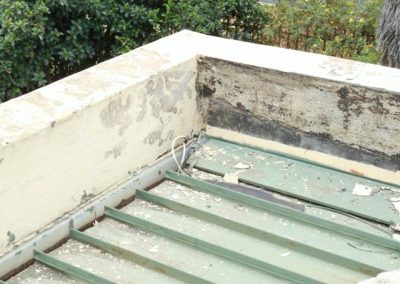 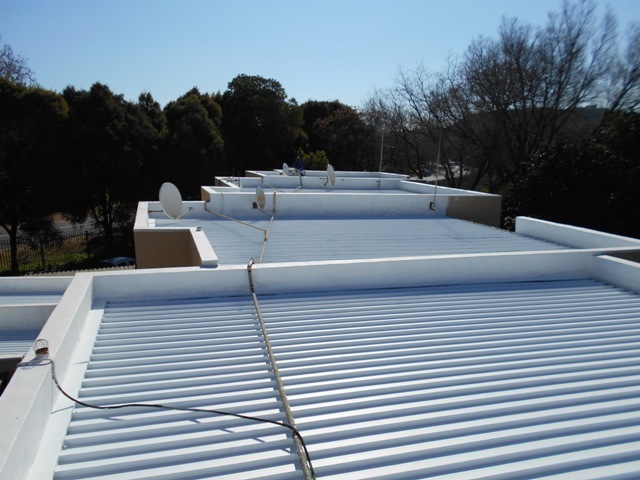 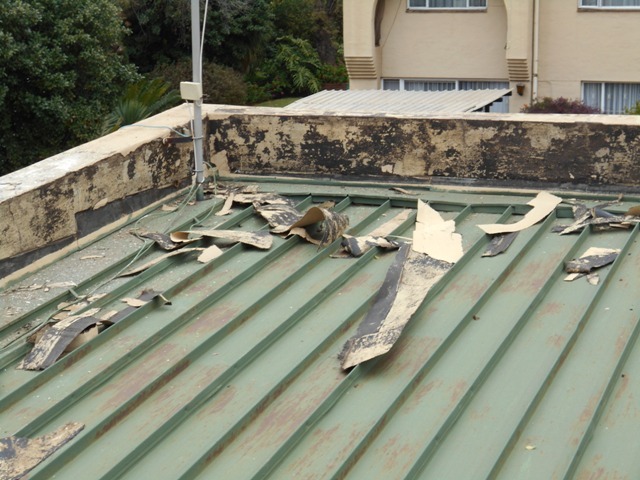 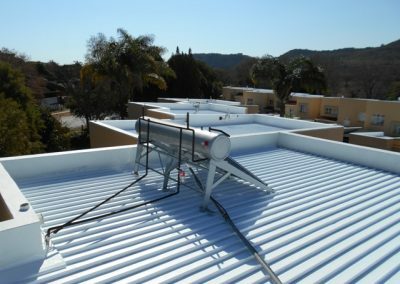 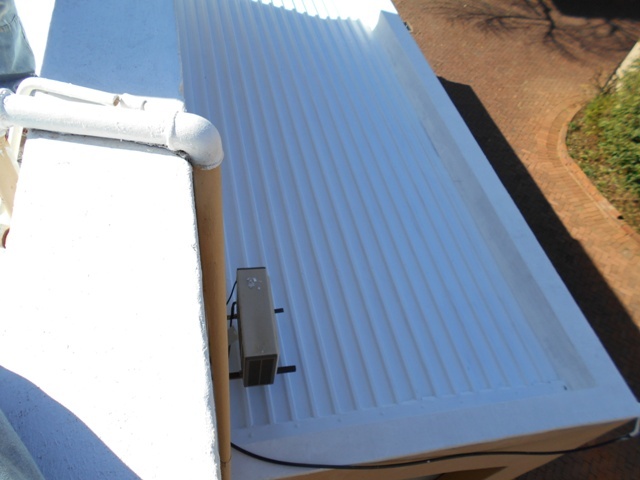 We have done a complete job including the walls, window frames and steel structures etc, but the worst part of the project were the roofs and parapet walls on top. 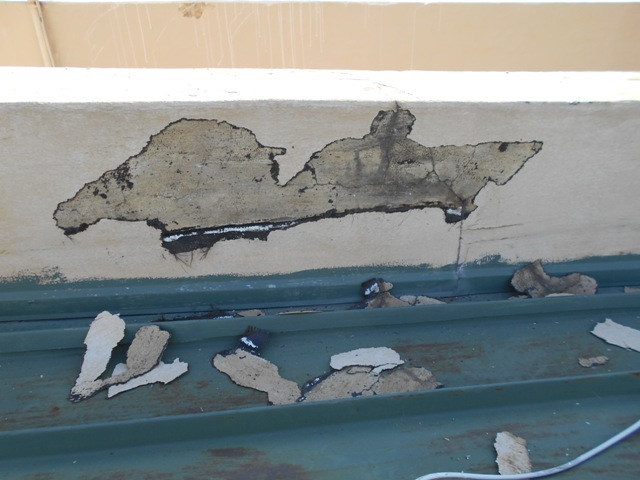 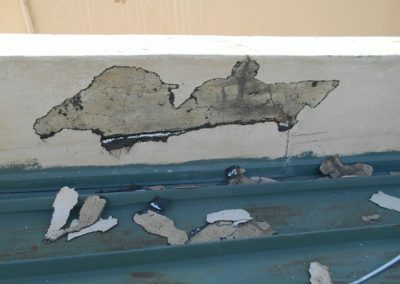 Paint needed to be scraped down and cracks needed to be opened. 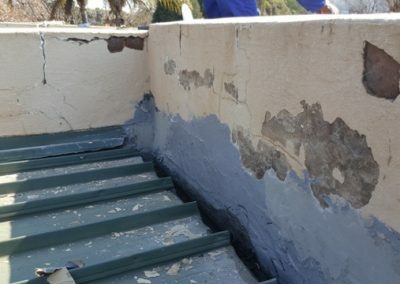 This is a condition that needed to be restored the correct way from the beginning to the end. 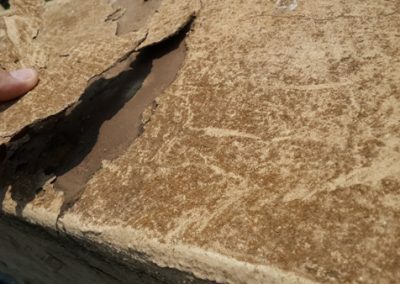 Cracks were opened and blistered areas scraped off. 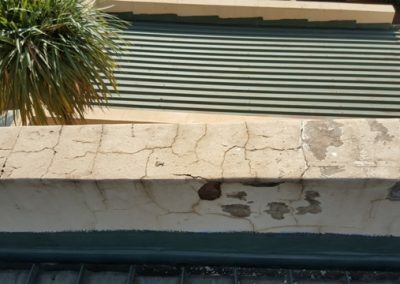 Damp proof treatment applied on all Cracks and affected areas first. 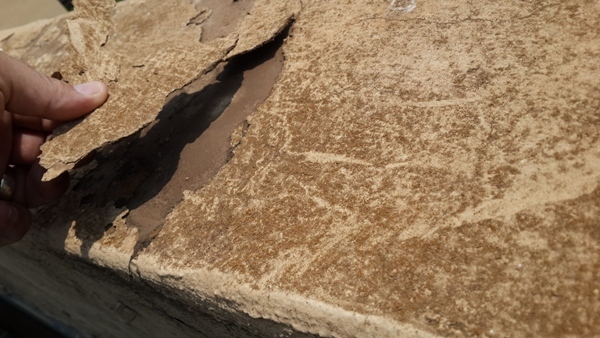 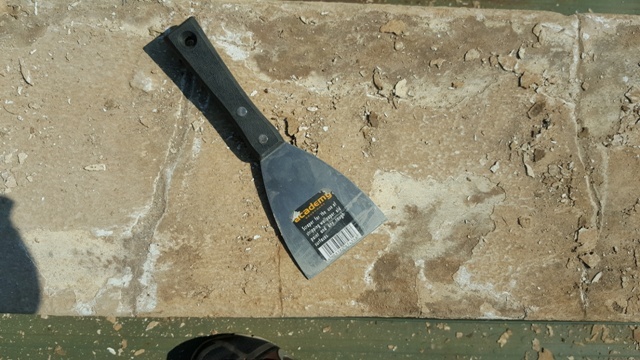 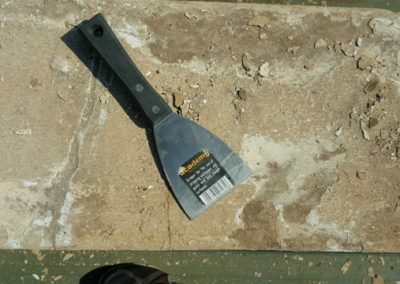 All cracks and affected areas filled correctly according to the texture of the surface. 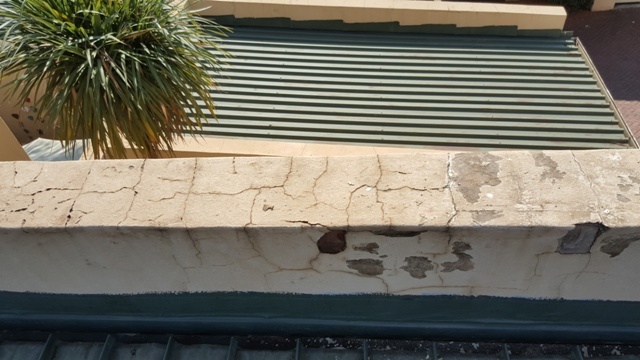 Damp proof treatment applied on all Cracks and affected areas again. 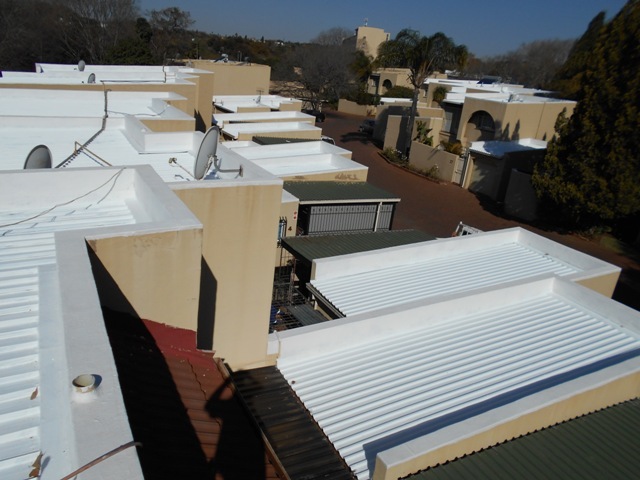 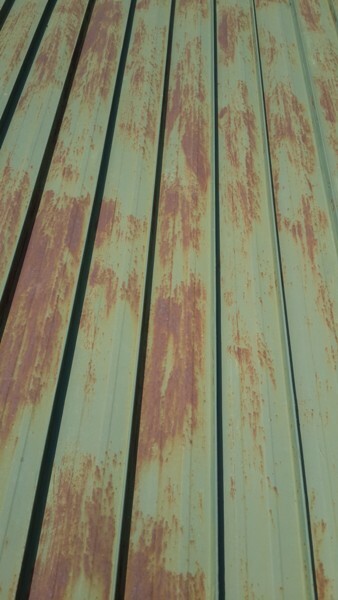 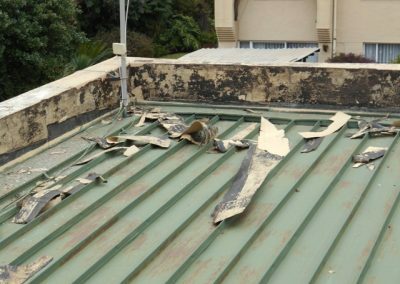 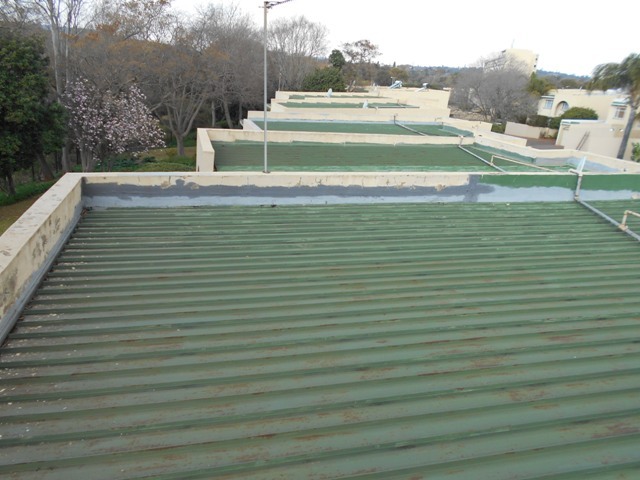 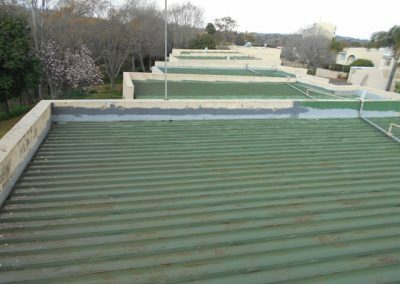 The roofs were sanded, then received the correct rust treatment and then waterproofed, ready to be painted for a beautiful finish.